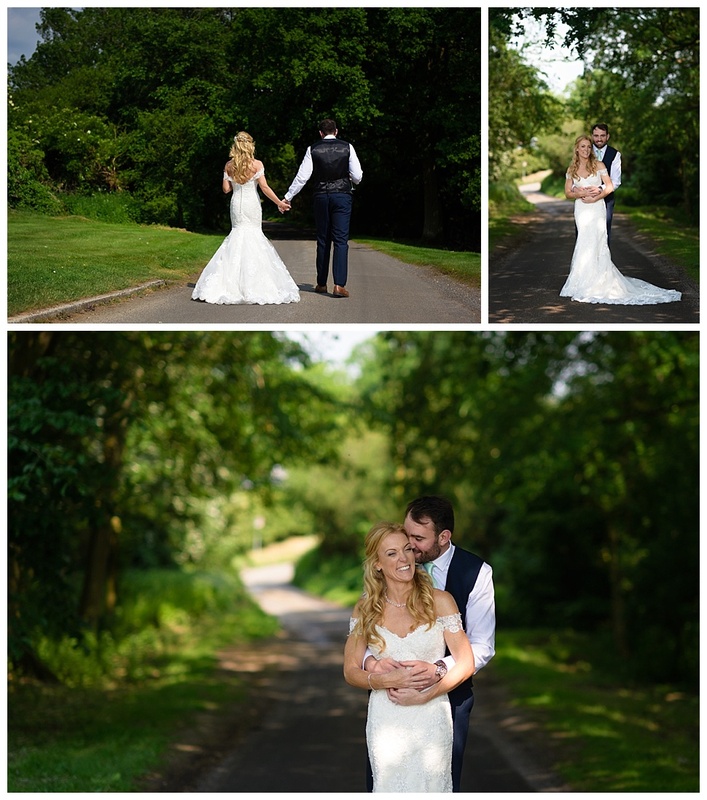 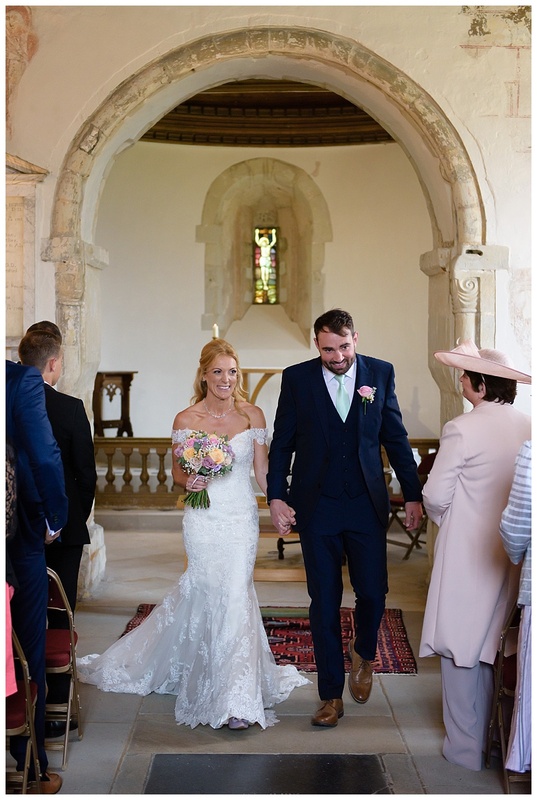 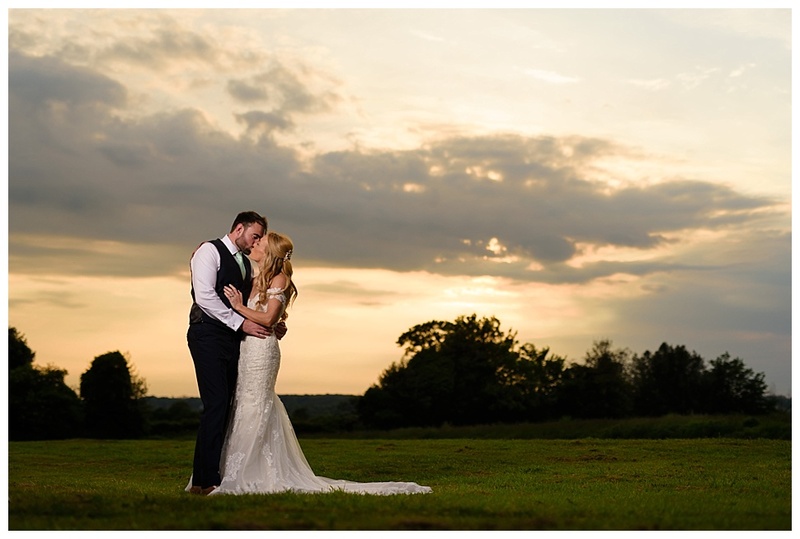 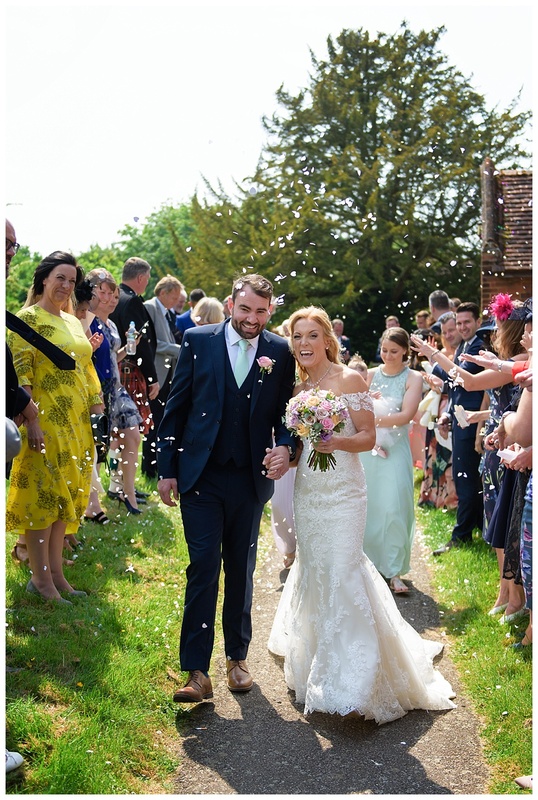 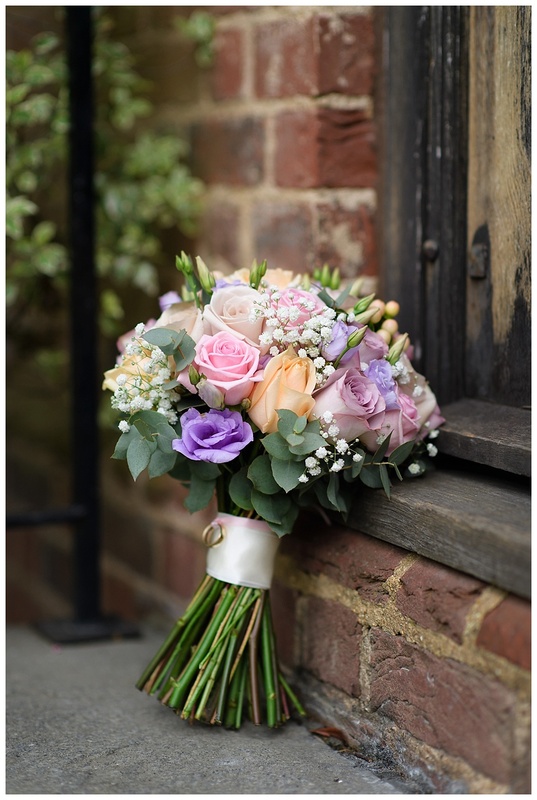 What a pleasure Photographing Dawn and Torran’s big day at Coltsfoot Country Retreat in Datchworth, Hertfordshire. 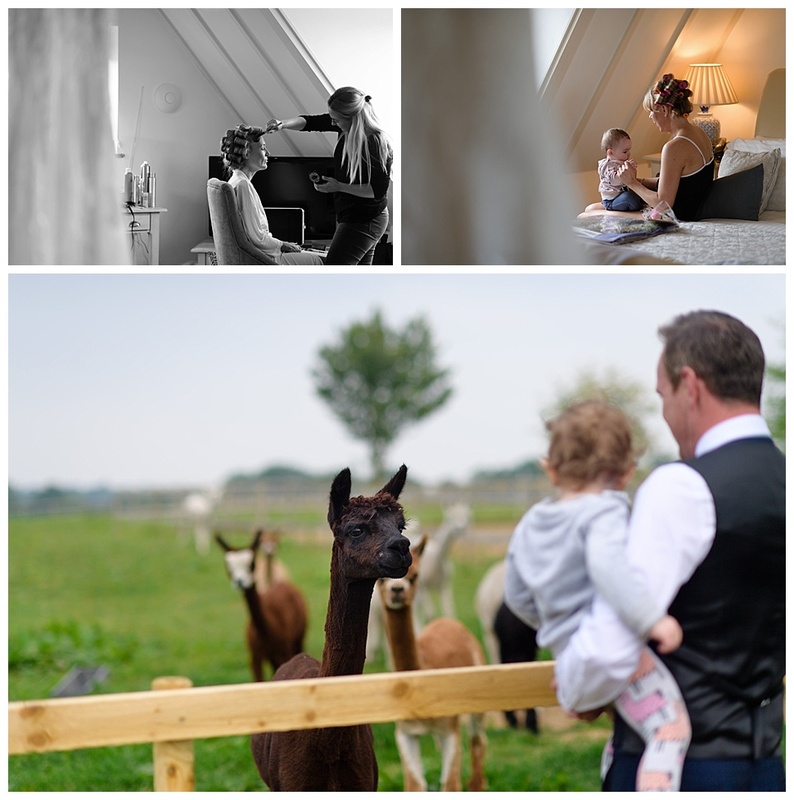 I started as preparations begun in the morning at Coltsfoot with Dawn, her 2 children and the bridesmaids, super relaxed morning and a great way to0 start the day capturing some of the behind the scenes! 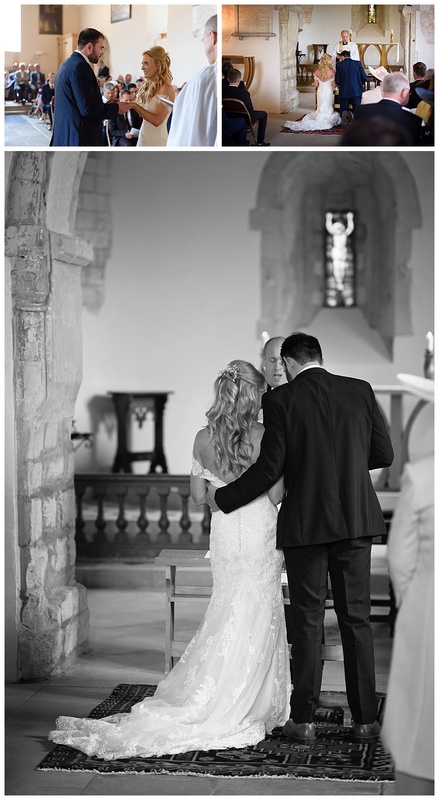 Dawn and Torran had a lovely ceremony at St Leonards Church, really nice quaint church and the vicar was great! 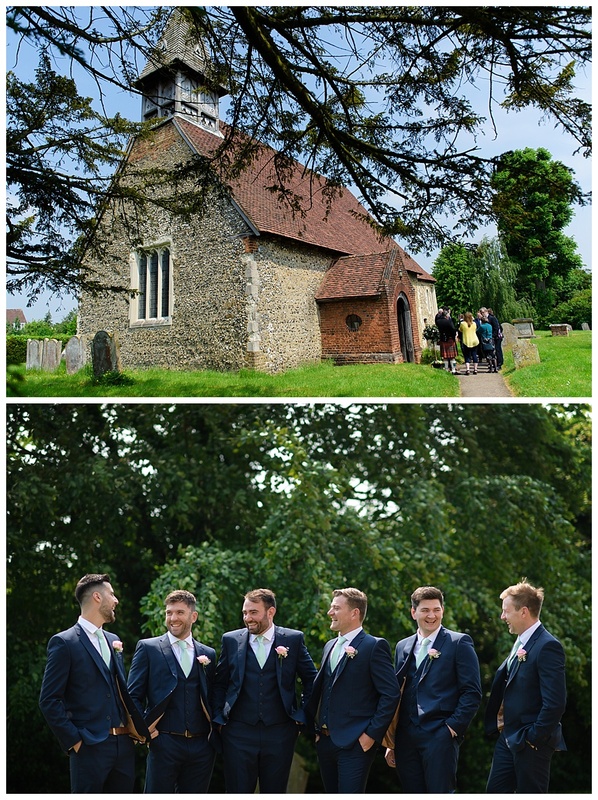 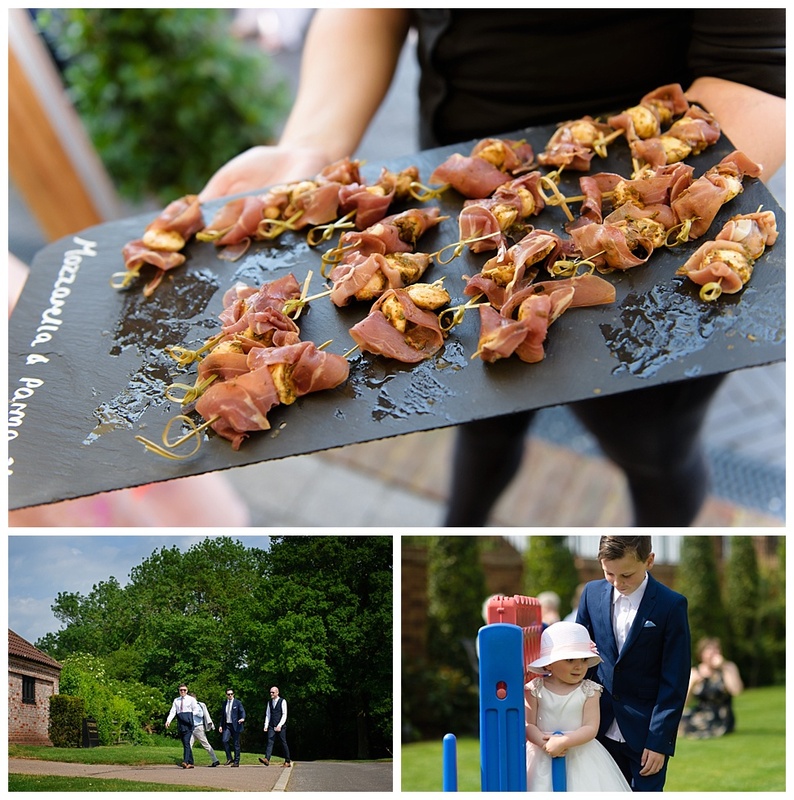 Afterwards it was back to Coltsfoot for drinks, canopies and some photos before their mini quiz and wedding breakfast! 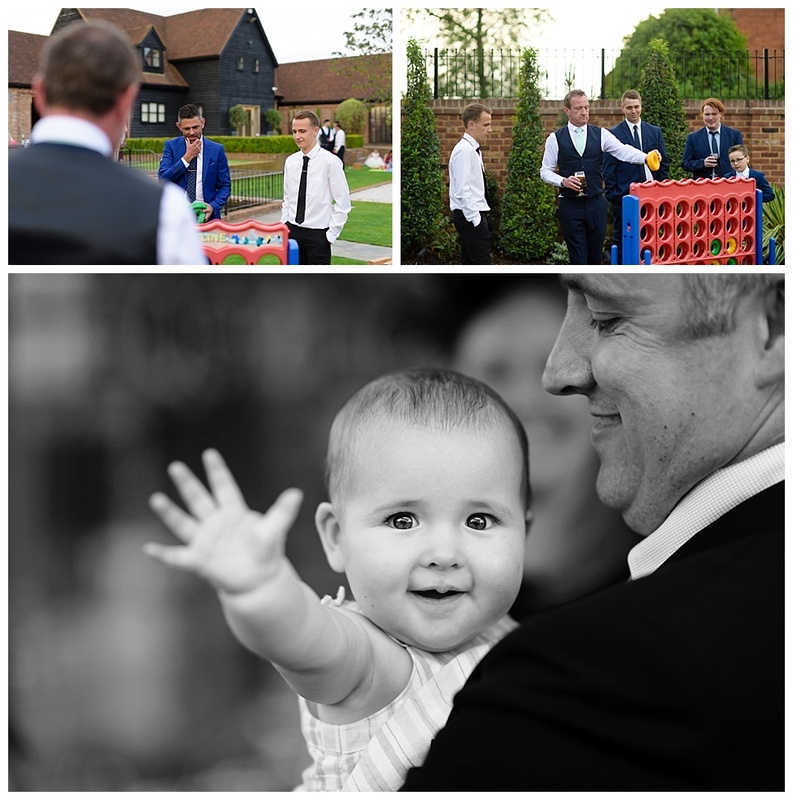 Great fun an brilliant speeches!! 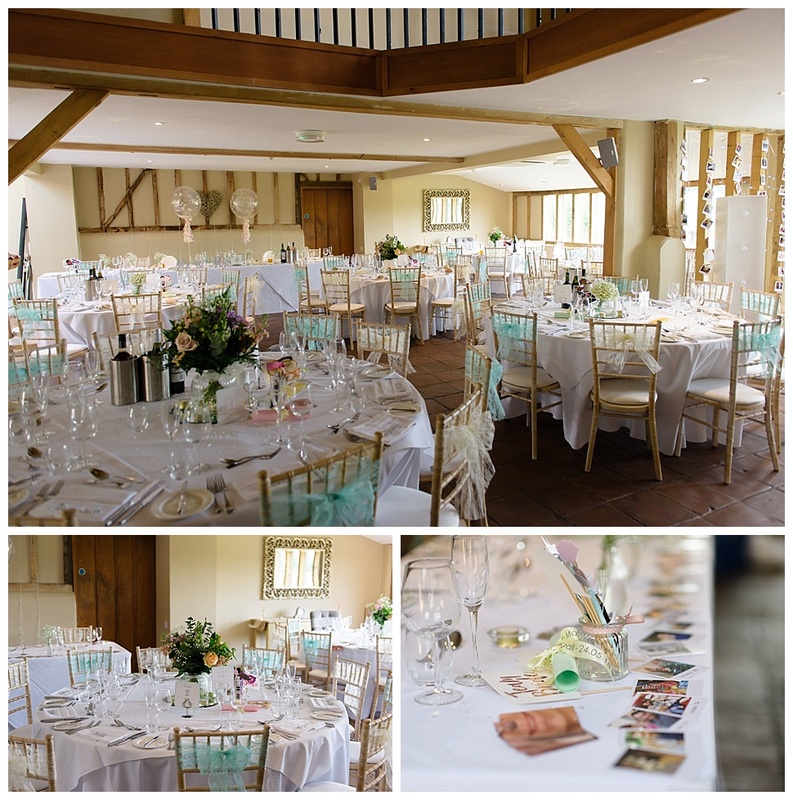 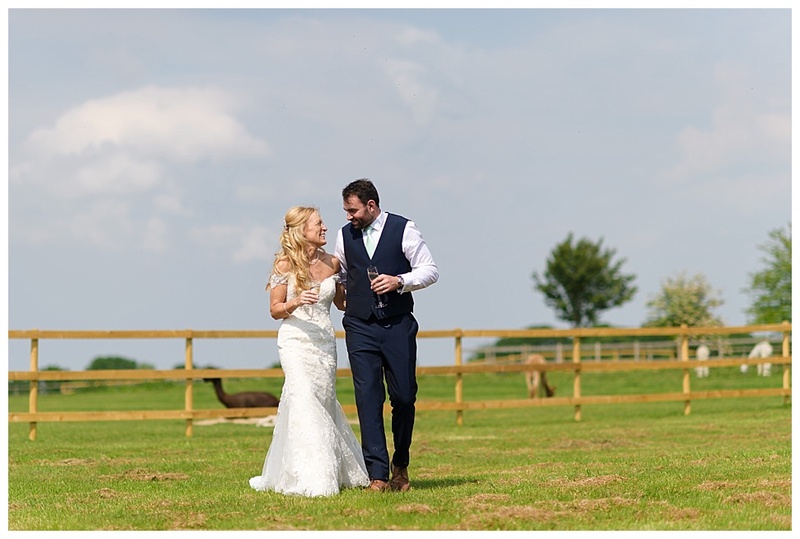 We had a really sunny day,which was really nice to see and all the guests were able to enjoy the grounds including the alpaca’s which was’t there last time I was at this venue, great addition! 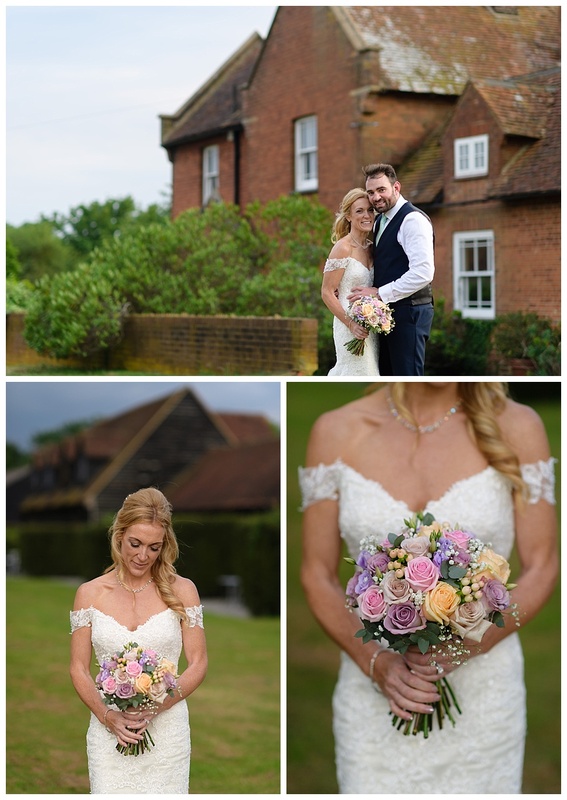 All in all a great day and a big thanks to Torran and Dawn for having me photograph their wedding and to Coltsfoot for being so accommodating on the day! 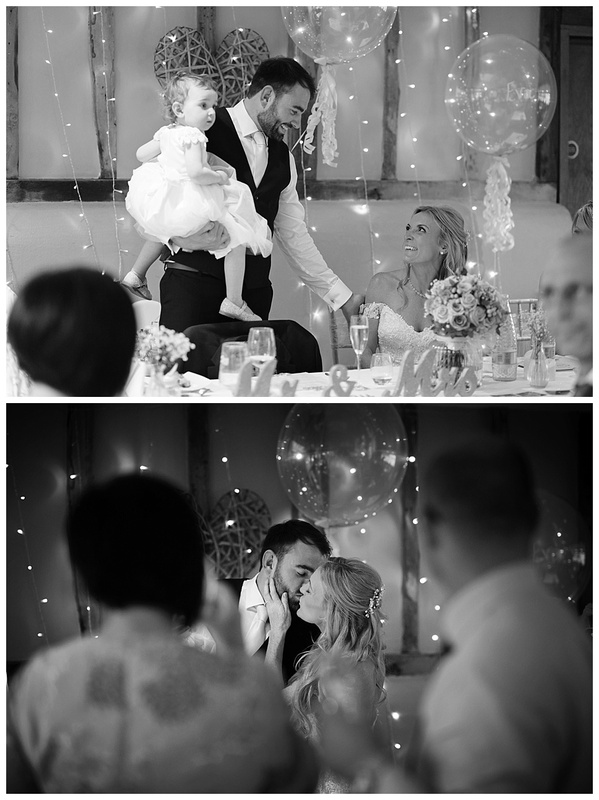 Here are just a few previews!